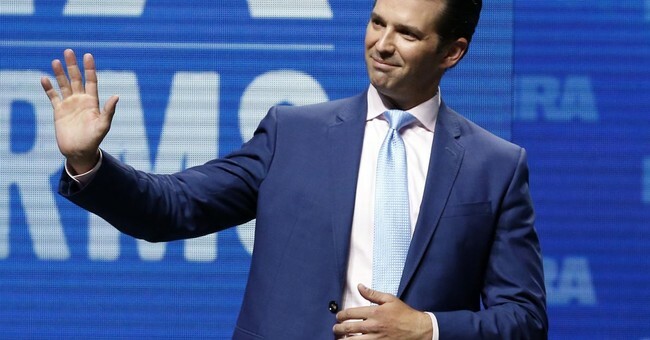 Donald Trump Jr. railed against NPR as "morons." He explained in a tweet that his father was not trying to take credit for the impressive number of women in Congress. He was just acknowledging it and celebrating it. Does he have a point? Perhaps Kurtzleben should have let this one alone?